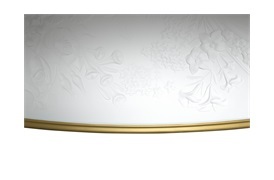 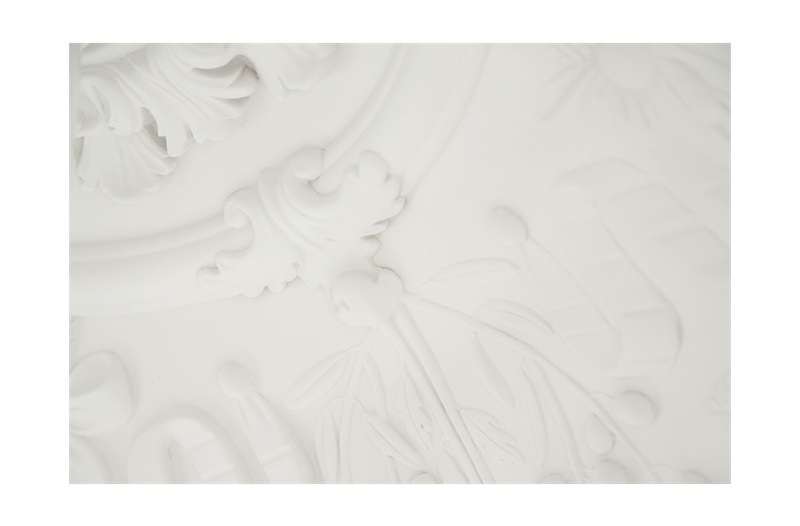 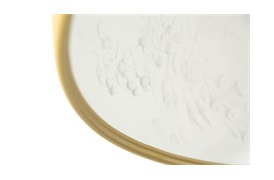 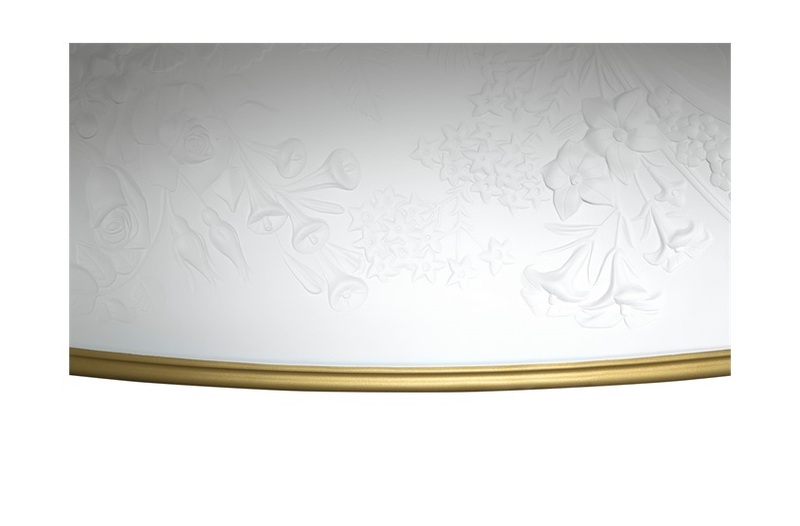 An antique-decorated plaster ceiling inspired the artist behind this iconic piece to create his recognisable floral signature. 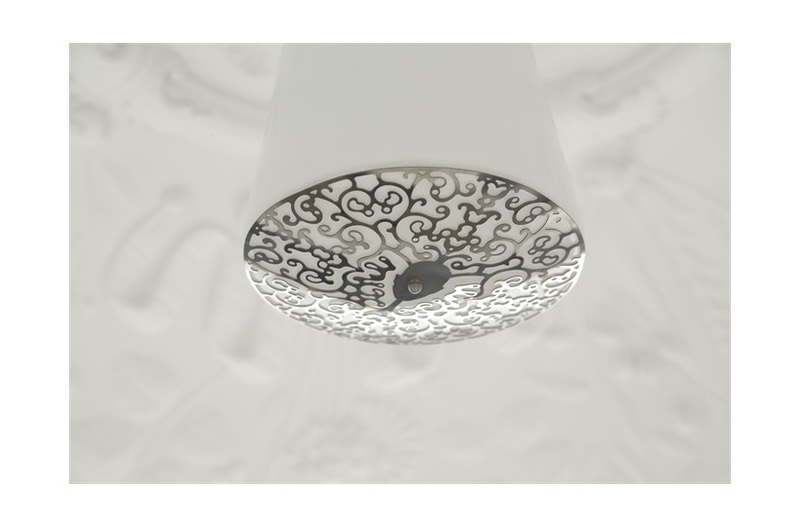 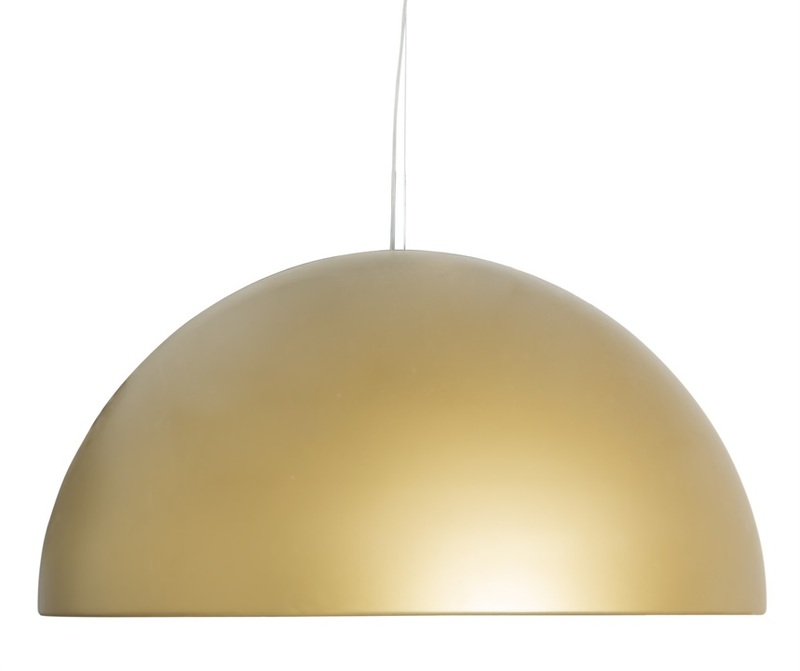 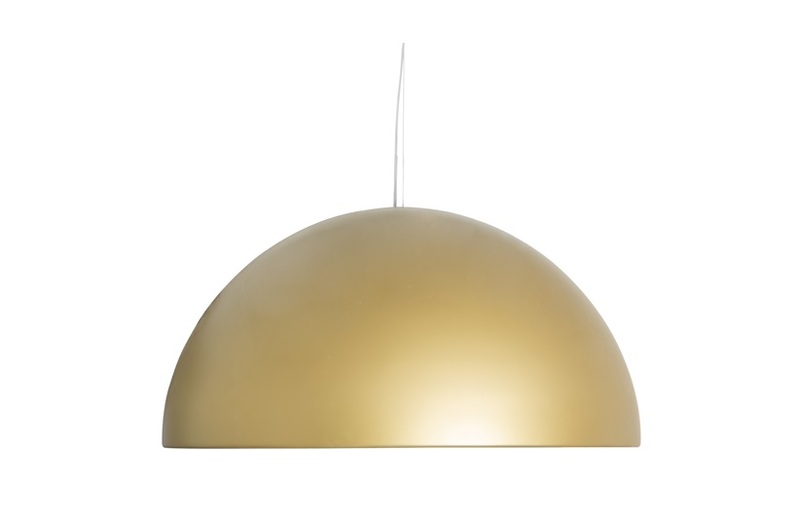 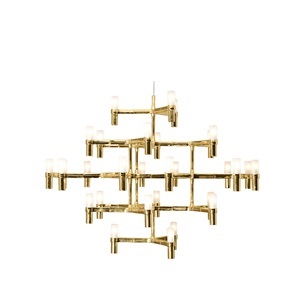 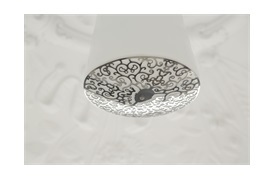 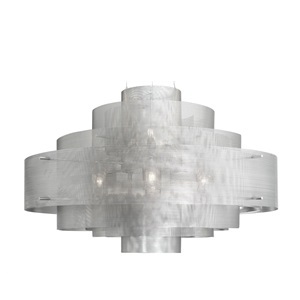 The Skygarden ceiling pendant is crafted from a stainless steel dome with a gold finish, and an exquisitely detailed plaster interior. 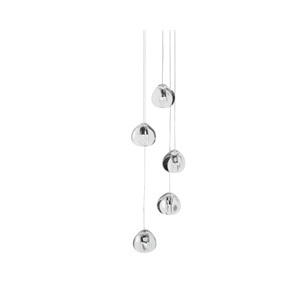 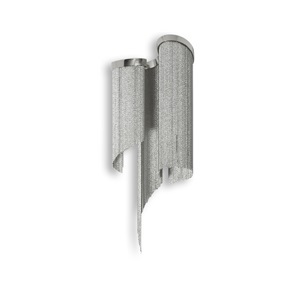 Hang as a centrepiece above a dining table or in a reception.